In order to reach this important mission, we continuously developed our WebApplication, with a philosophy which forced us to step over the line. We offer now one of the easiest to use CAE (Computer Aided Engineering) services, with a lot of automation involved and a guided workflow that helps a lot novice users starting out with their simulations. As you could imagine this was not enough to satisfy our customers and our ambitions. 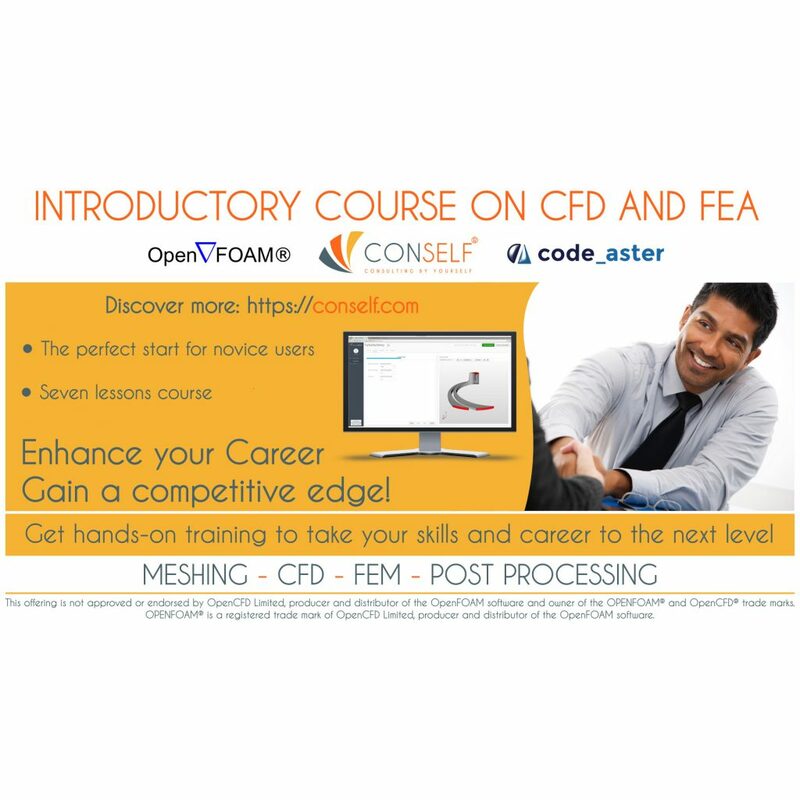 During the recent months in fact we introduced a extraordinary tool for novice to enter the simulation world: a complete introductory course on CFD and FEA. Thanks to this, user could get a number of hints about model selection in terms of turbulence, boundary conditions, meshing definition, material properties, etc. Hints with a unique purpose: improve the simulation accuracy and making a novice user a real CAE Analyst. Among the most important service we offer to our customers there is both an updated BLOG and APPLICATION MANUAL. Never underestimated them: we aim at providing information in the most convenient way. We really want our customers and users to become professionals CAE Analyst, and for this reason we continuously write down in new posts what we learn when we develop our CAE platform. Make sure you don’t miss any of these hints! Today we are promoting a new, extraordinary content: our Youtube playlist of mini-tutorials. What is that? It’s a list of all the special hints we created on Youtube during these months. A container of short videos that are really helpful to users: thanks to the explanations you can learn how to create a 3D model for CFD and FEA or how you can postprocess results using ParaView. A really high-quality instructional videos that can really help your CAE-Analyst career. Join us and start with your first simulations, for free! Register here and sign up the 100% free WELCOME plan on this page.